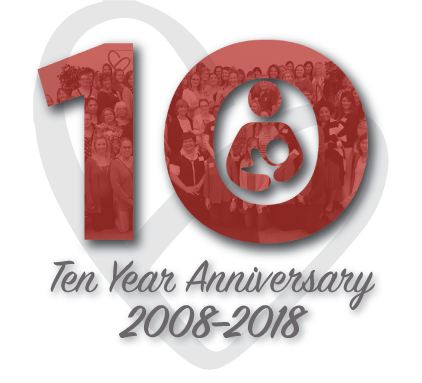 The Kansas Breastfeeding Coalition celebrates its 10 th Anniversary in 2018!! The KBC held its first meeting in April of 2008. Look how far we’ve come together! Made partnerships and friends along the way! including a “birthday” party at the Breastfeeding Conference Nov. 1-2. Help ensure the KBC is able to continue improving the landscape of breastfeeding support in our state with your donation. November 1-2 are the dates for the 2018 Breastfeeding Coalition Conference in Wichita. The NEW 2-day format will include a day focused on local breastfeeding coalitions (Thurs. Nov. 1) and a second clinical day on “Hot Topics in Lactation” (Fri. Nov. 2). Registration opens Sept. 1st. The next General membership meeting will be June 8, 2018 , 11:30 a.m. – 1:00 p.m. Curious how your community can become the next “Community Supporting Breastfeeding”? 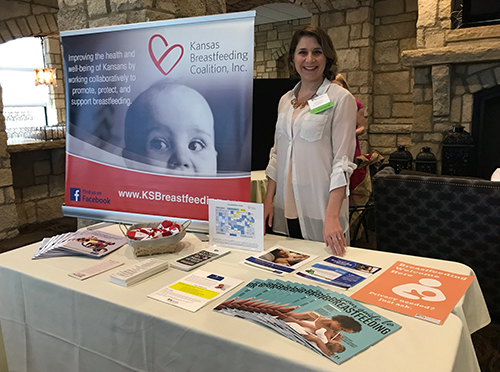 TIP - If you know of an employer who supports their breastfeeding employees, please provide their name and contact information to Brenda Bandy at bbandy@ksbreastfeeding.org . We Were Two Places at Once! 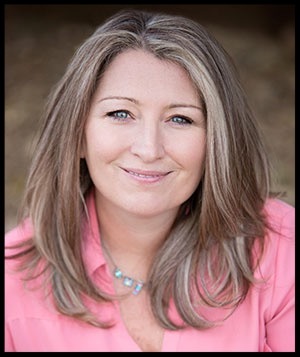 On April 27th, Brenda Bandy presented and exhibited at the KS AWHONN conference in Kansas City. 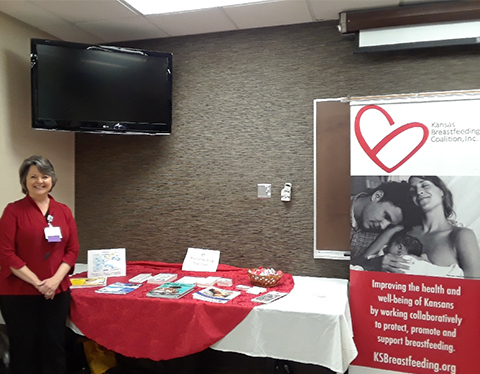 Also on April 27th, Michelle Sanders exhibited for KBC at the KS chapter of the AAP in Lawrence. Congratulations to THREE NEW Breastfeeding Friendly Child Care Providers ! TIP—Provide the “Breastfeeding Friendly Child Care Provider” designation promotional flyer to your county child care licensing surveyor and ask them to send it out to child care providers in your area encouraging them to apply for the designation. 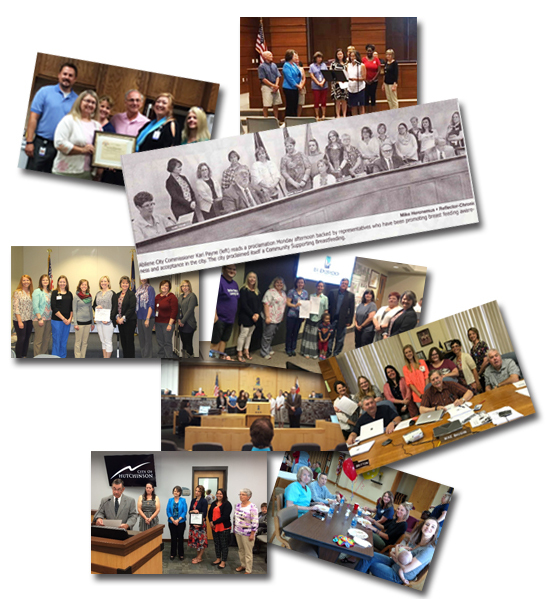 Recently updated to include all IBCLCs and CLCs in Kansas ! Click the yellow button below to see how your county compares to counties of similar size, demographics or geographic region. 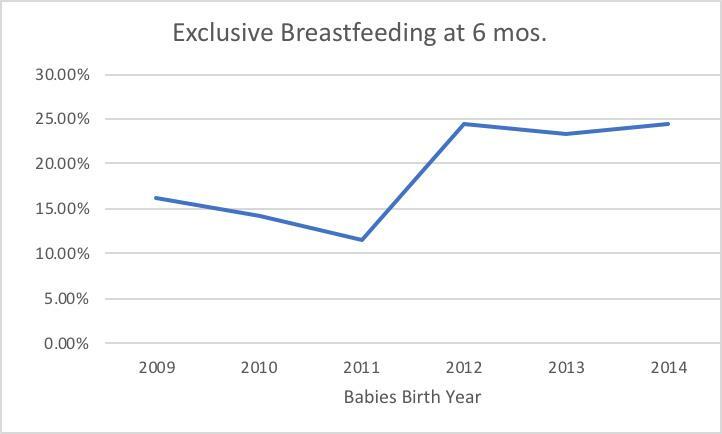 If your county’s information is not accurate, please contact Brenda Bandy at bbandy@ksbreastfeeding.org . Free Webinar: The KBC will host a 1.5-hour webinar on July 24th from 11:30 – 1:00 addressing insurance reimbursement for lactation support services featuring Susanne Madden with the National Breastfeeding Center and Sunee Mickle with Blue Cross Blue Shield of KS. Click here for login details. Breastfeeding Educator Program™: Presented by Lactation Consultant Services™ September 18-20 in Blue Springs, MO (Kansas City area). Click here for more information. The toolkit helps you quickly find how you can take action to support the breastfeeding policies that matter most to you. 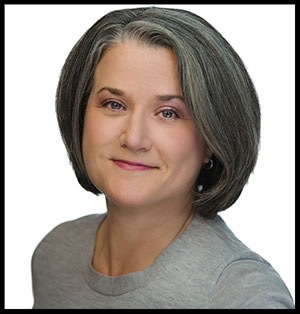 The United Methodist Health Ministry Fund Board of Directors is seeking nominations for the Kim Moore Award for Visionary Leadership. The deadline is June 30th. Please click below for more information.